Could Red Arrows ‘come home’ to Dunsfold? 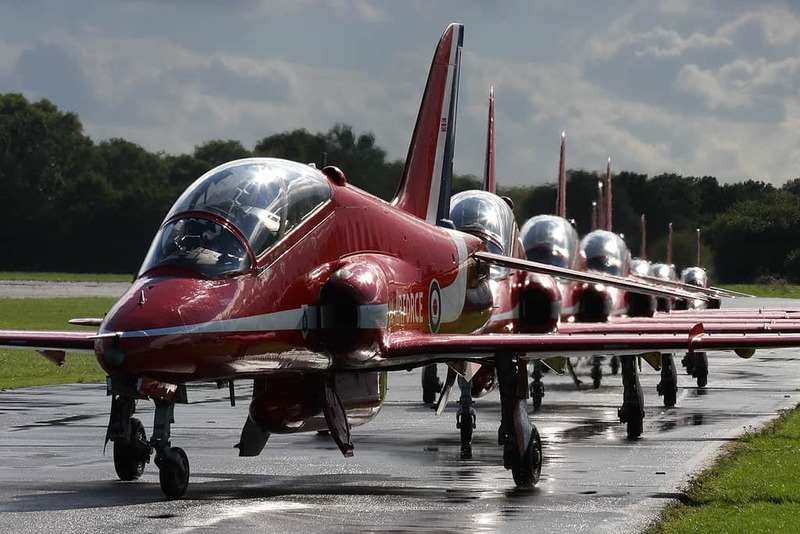 Many will have seen the news last week that the RAF is closing Scampton – the airbase which, among other things, is the home of the iconic Red Arrows display team. 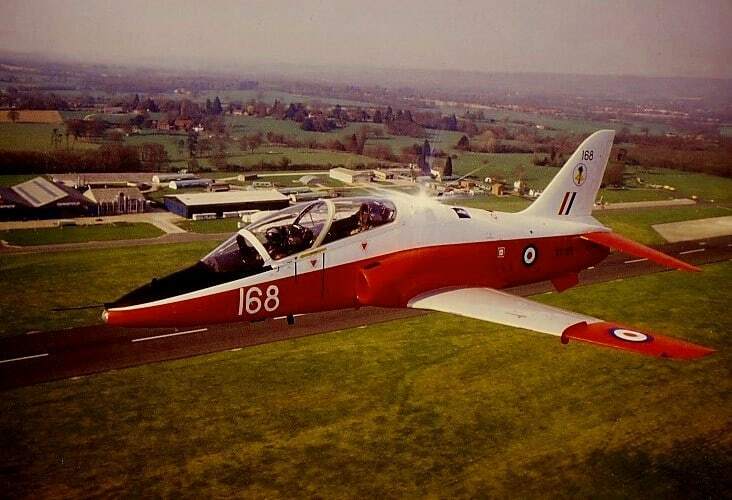 Those with an interest in UK aviation history, including neighbours living around Dunsfold Aerodrome in Surrey, will probably also know that the Hawk trainer jet which is used by the Red Arrows was developed, assembled and first flown at the Dunsfold Aerodrome in 1974. 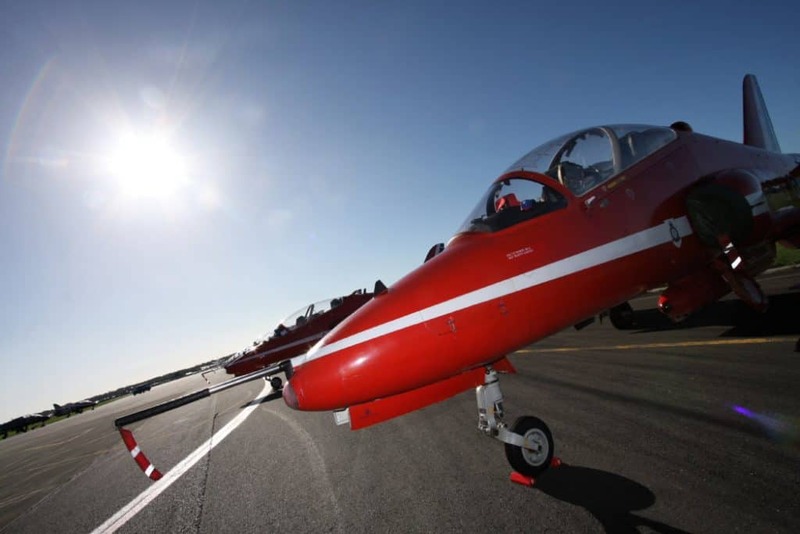 More than a few people are therefore asking the question – is now the time to consider offering a new base for the Red Arrows, at the historic home of the Hawk, Dunsfold Aerodrome? By coincidence (or may it be providence? 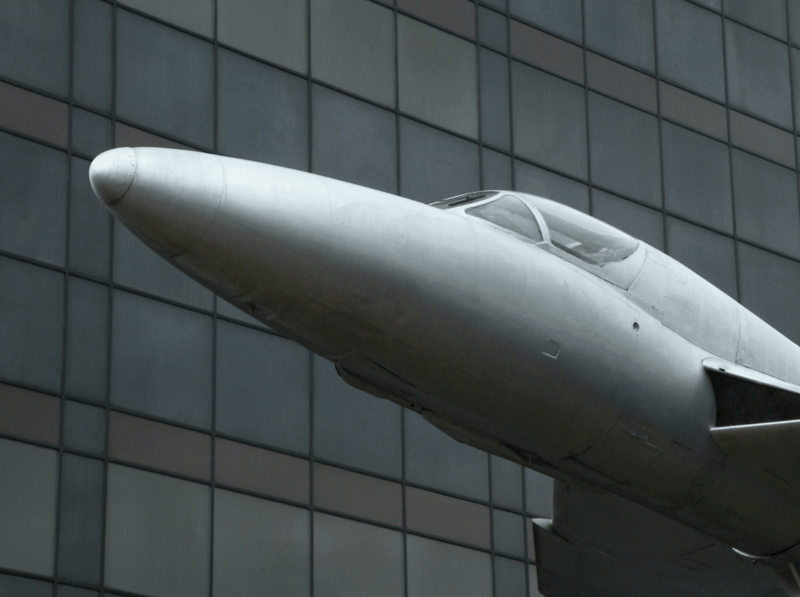 ), a rare example of a Hawker Hunter fighter jet which has for many years been on public display in a shopping street in Woking, is also looking for a new home. 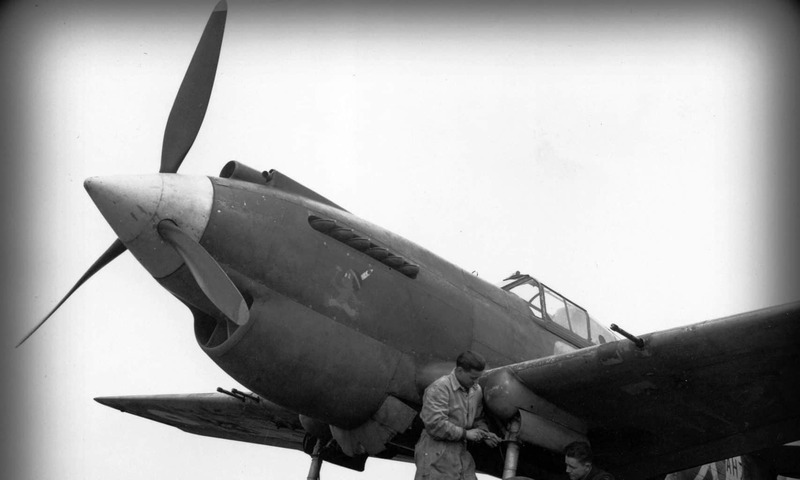 ‘XL623’ was the last Hunter T.7 to be built, and it is believed it first flew at Dunsfold. 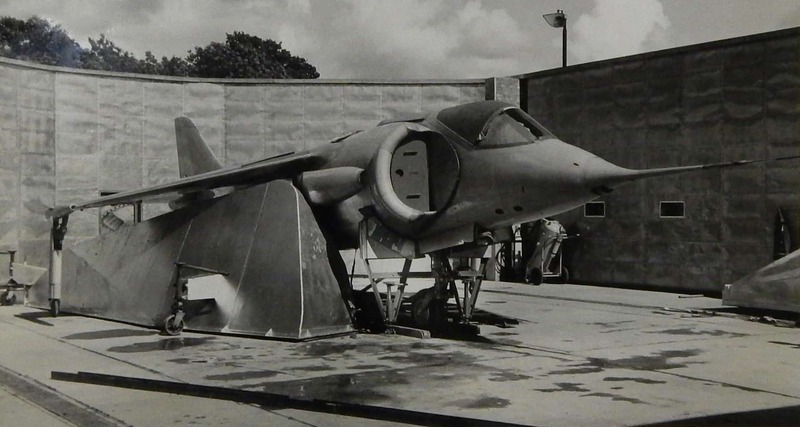 Having been donated to Brooklands Museum, and with the help of the Hawker Association, restoration of Hunter T7 XL623 is about to begin – very fittingly at Dunsfold Aerodrome! 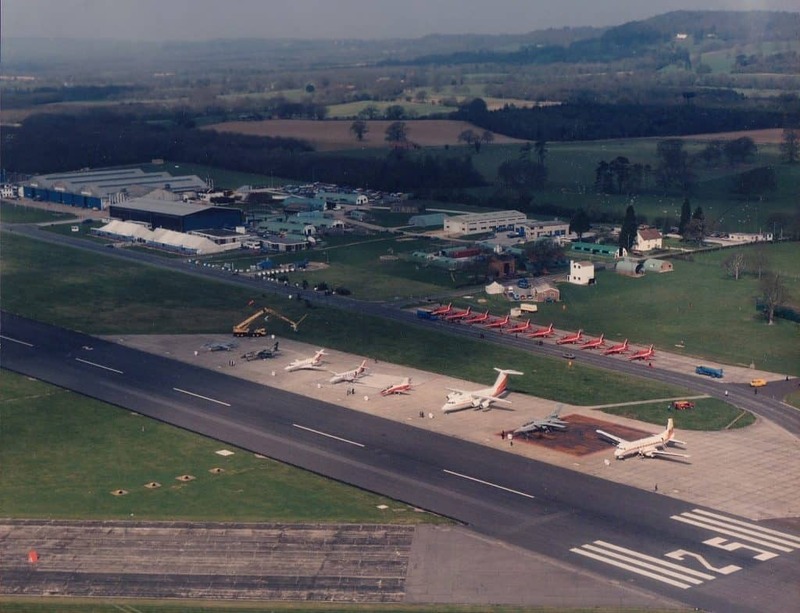 How good would it be if that aircraft could also find a permanent home at the Dunsfold site? Dunsfold Aerodrome is also the semi-permanent home of the Brooklands-owned VC10 aircraft, which although not fit to fly, regularly starts up its engines for a short taxi round the runways. In addition, it is a base frequently used by a WW2 Dakota painted in D-Day landing colours. So are we about to see a resurgence of interest in Dunsfold Aerodrome becoming a living museum as the home of a VC10, Hunter XL623, and – possibly? – a base for the Red Arrows flight of Hawk jets? Well, while the threat of obliteration of the aerodrome under housing development remains, this would seem a remote dream. But, surely, the site owners, who often cite their interest in the flying history of the airfield, would do well to consider how popular such a proposal might be, and how many tourists the new museum could attract? It may, just, be time for the planes to come home to Dunsfold. 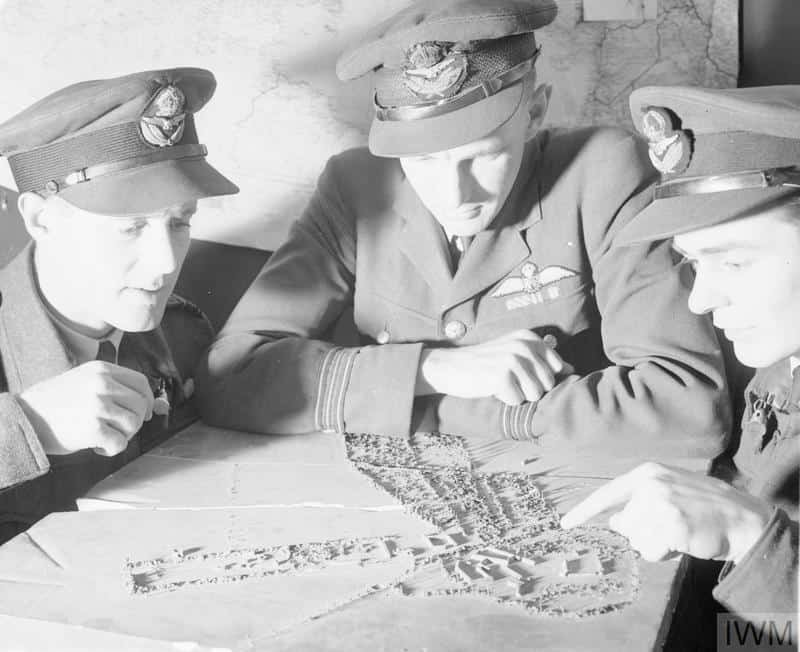 Historic England have recently published their “9 places that tell the story of the RAF” and include Dunsfold at No.8 in their list for its significant part it played in the development of some of the key aircraft of the past 60 years. 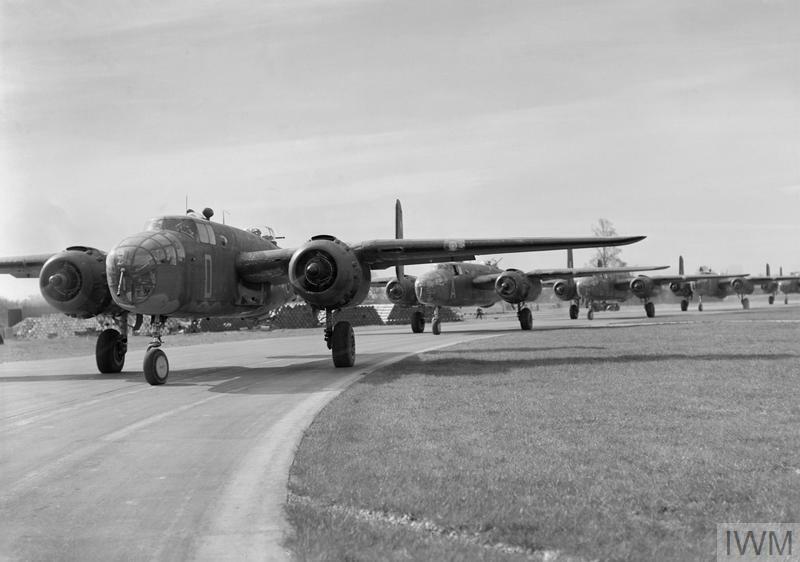 During this period, Dunsfold Aerodrome was HQ for the Medium Bomber No 139 Wing, RAF, comprising 98, 180, 320 (Netherlands) Squadrons, part of the Second Tactical Airforce. 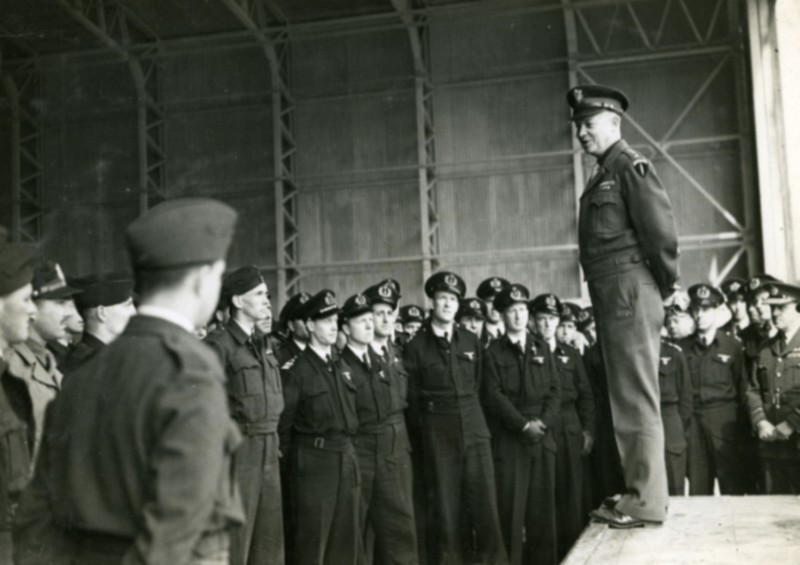 Shortly before D-Day, on 18 April 1944, General Eisenhower, then Allied Supreme Commander, visited Dunsfold, presumably to give a pre-D-Day morale talk. 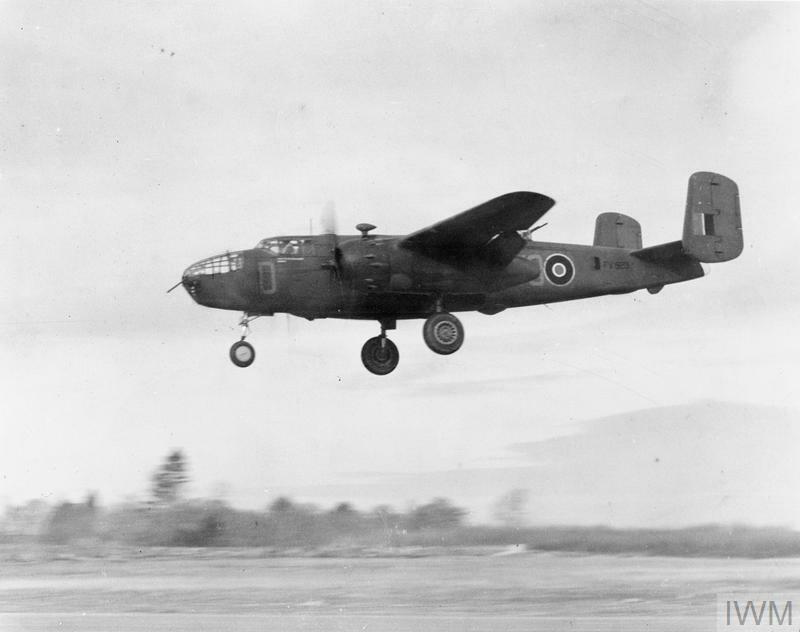 (17) The D-Day orders for Dunsfold were issued on 3 June: “to cause maximum delay to the movement by road and rail, by enemy forces at night”. 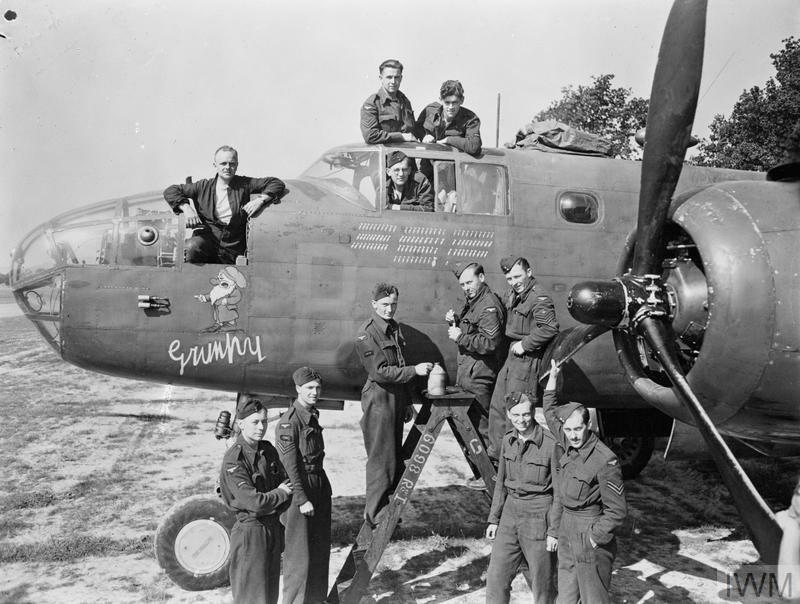 18The action started early in the morning of 6 June when all three Squadrons were in action to support the D-Day landing. 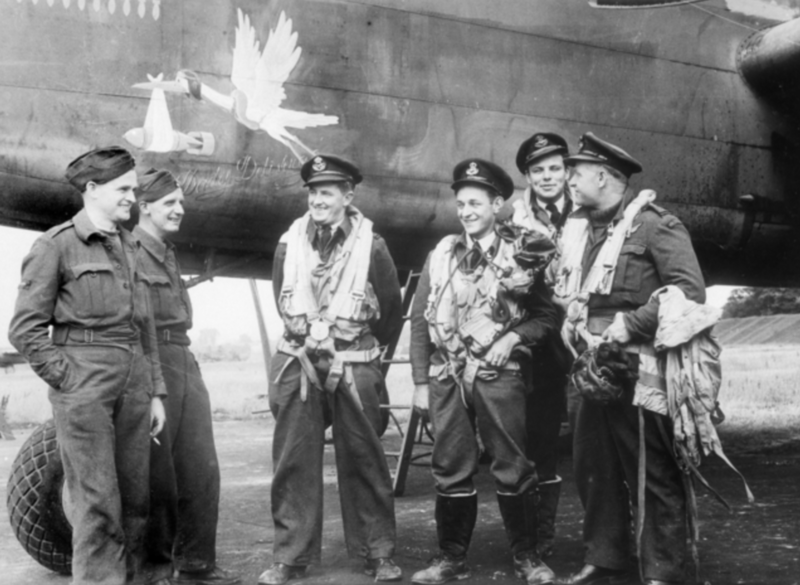 By the end of the war “at least 1/3 of all crew lost their lives, and 40% of all Mitchells were lost” (22). 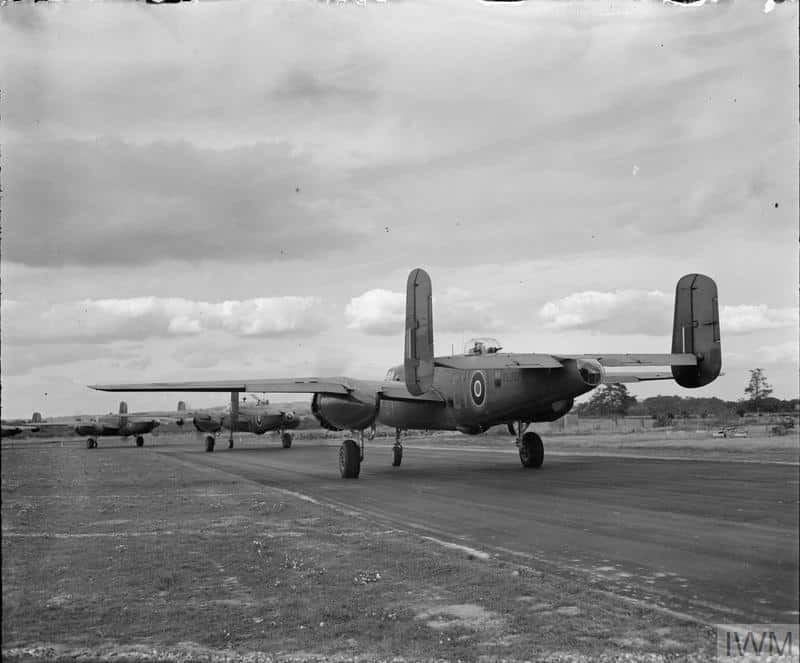 During the six months 320 Squadron was at Dunsfold, it is reported that 156 members died and 57 were lost. 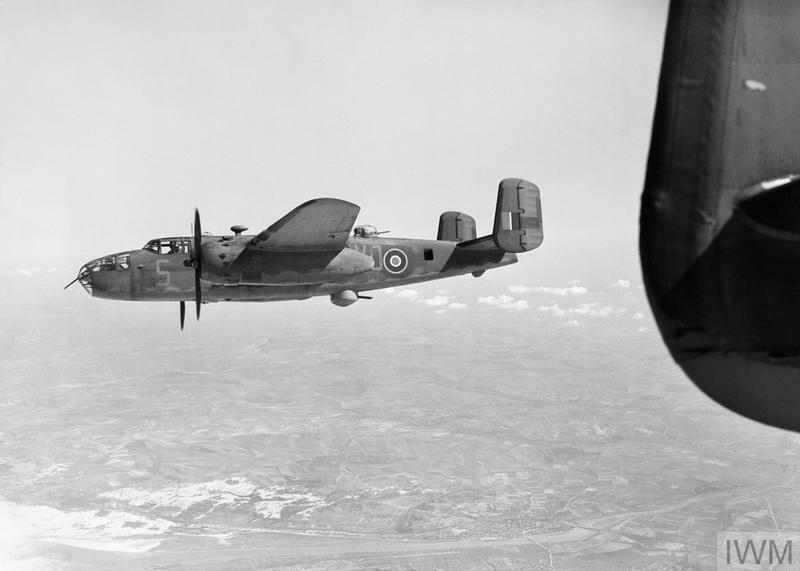 (23) The casualty rate amongst airmen was generally very high: “Half of all aircrew were lost before they had even completed ten missions”. (24) Not all losses were due to enemy action and there were many accidents). Link to record of crashes. “From its wartime headquarters in this cottage in 1944. 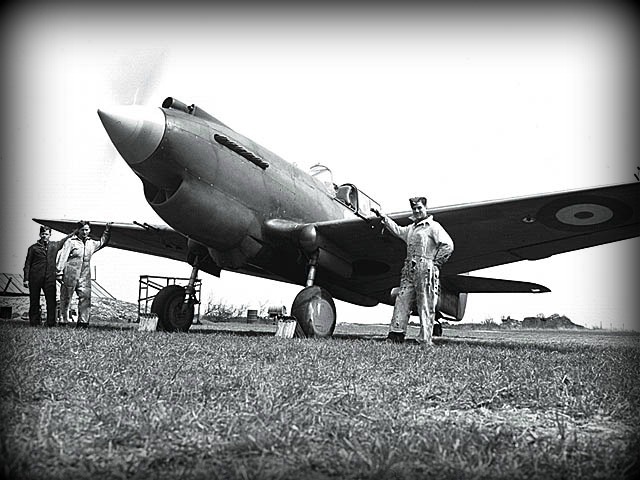 No.98 Squadron, RAF was launched the invasion of Europe led by Wg Cdr G J C Paul”. 10 Delve, 1985: p81; McCue, 1991: p289. But the details given differ. 11 McCue, 1991: pp33-62. 15 Manschot, 2016: p27. ; McCue, 1991: pp128-129. 16 Wings & Wheels, 2016. 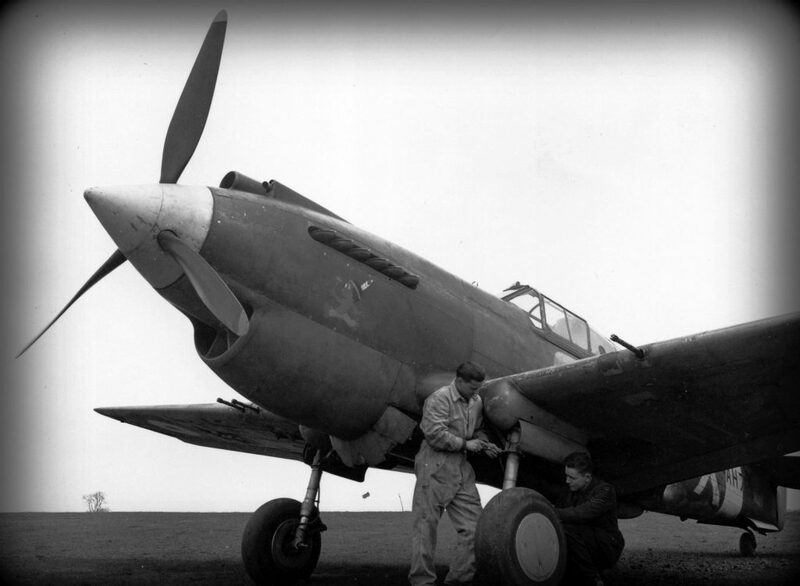 For a film of Squadron 320 at Dunsfold in 1944, see Imperial war Museum: http://www.iwm.org.uk/collections/item/object/1060021111 [Accessed 31 January 2017]. 17 Wings & Wheels, 2016; Delve, 2005: p79. ; McCue, 10992: p107. There is film of his visit in the Imperial War Museum: http://www.iwm.org.uk/collections/item/object/1060019799 . 20 Ashworth, 1985: p83. McCue, 1991: pp125-126. For other details of action from Dunsfold, see Jacobs, 2009: pp195-198. 21 Jacobs, 2009: p198. McCue, 1991: pp160-169. 23 Wings & Wheels, 2016. 24 BBC, 2011. 27 Clutton-Brock, 2003: pp 149-150; McCue, 1991: pp 190-194; Ashworth, 1985: p83.